Location, location, location! 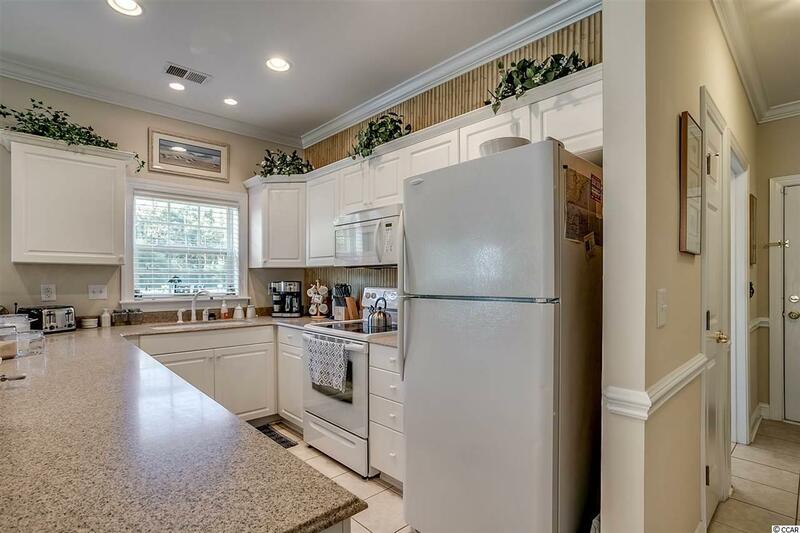 This beautiful three bedroom, two bath, end-unit condo may be just that location you're looking for. Located only minutes from the beaches, this home has been well-maintained and shows like a model home! 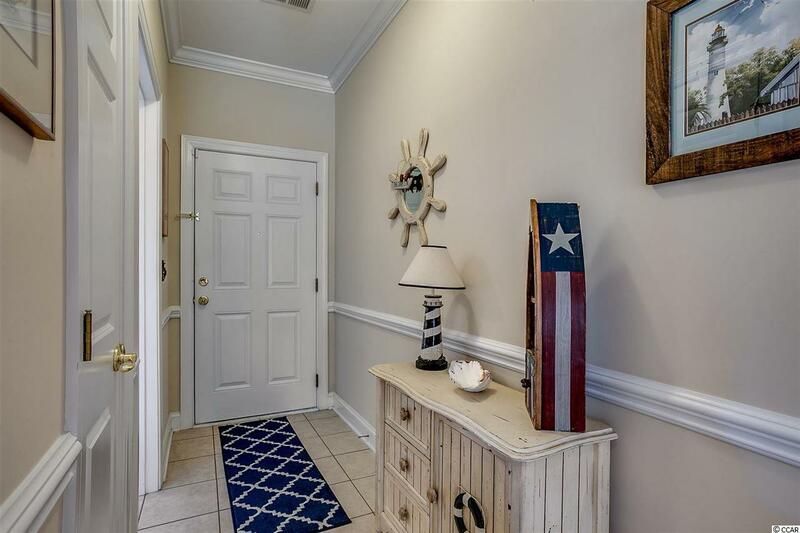 With three bedrooms and two baths it would be perfect for a primary residence, a vacation home, or use it as a rental property. There is plenty of storage in this unit including the two walk in closets in the master bedroom. 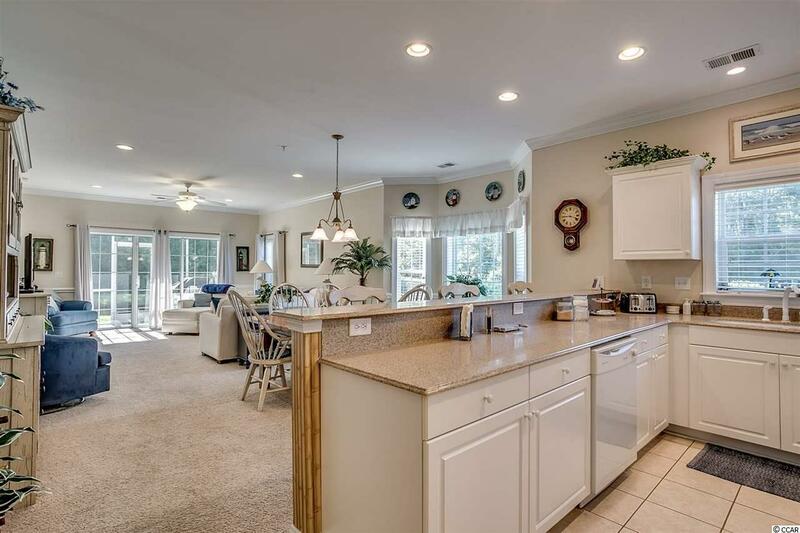 Enjoy entertaining in the open concept main living area. Relax at the end of your hectic day on the screened porch that overlooks the pond. Tupelo Bay's amenities include indoor and outdoor pools, a fitness center, clubhouse, and golf. 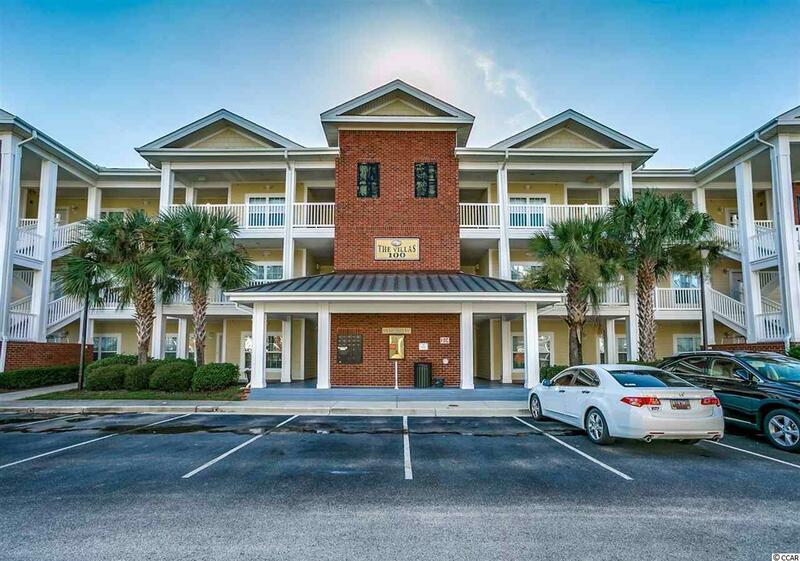 Enjoy all that the area has to offer including fine dining, entertainment venues, shopping, Brookgreen Gardens, and the beaches of the Grand Strand area. The Myrtle Beach Airport is a fifteen minute drive away and Charleston is an easy day trip.